Matzah clearly plays a central role in the Passover holiday. 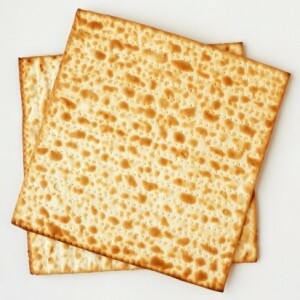 On Seder night, there is a specific mitzvah to eat matzah. In addition, the Torah prohibits the consumption of chametz, the antithesis of matzah, for all eight days of Passover. What do matzah and chametz symbolize, and why are they so central to our celebration of Passover?